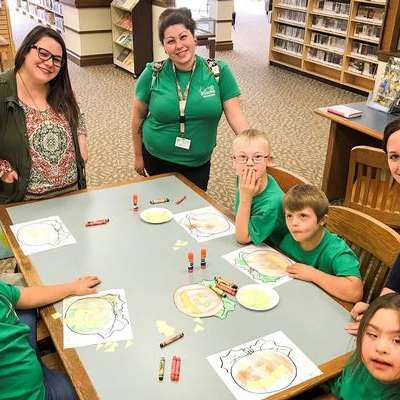 In an effort to be the church in the public schools, Park Springs Bible Church has formed an exciting strategic partnership with Kids Beach Clubs. 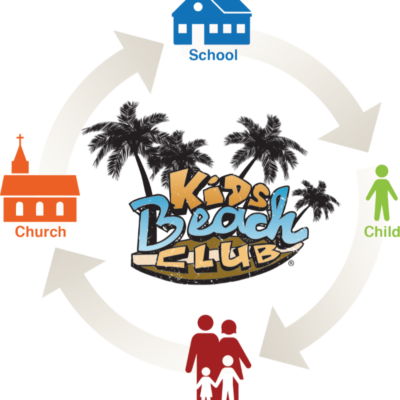 Kids Beach Clubs are after-school Bible clubs for children grades 3 through 6. PSBC leads the Beach Club at Mary Moore Elementary school by providing volunteers and financial support to make them happen throughout the school year. The goal of this outreach is to make Jesus known in the public schools! Green Oaks School in Arlington is a unique Christian school and program for individuals with Down syndrome and similar intellectual disabilities in the North Texas area. The mission of Green Oaks School is to provide a quality, person-centered Christian education to individuals with Down syndrome and similar intellectual disabilities by offering them the opportunity to reach their maximum potential academically, vocationally, socially and spiritually; by recognizing the inherent God-given dignity of each person; by preparing them and offering support for community inclusion; and by assisting each person in finding and living out his or her purposeful life. Green Oaks School also strives to provide services and resources to support families and members of the community. The Metroplex Women's Clinic (formerly the Arlington/Mansfield Pregnancy Center) was founded in 1984. Since that time, they have helped counsel over 15,000 women throughout Tarrant County. MWC is a not-for-profit organization. Current services to women include free pregnancy testing, free consultations, a wealth of information on abortion and, when needed, free sonograms. Any volunteer assistance they receive is greatly appreciated and goes a long way in help them reach out to new moms in need. 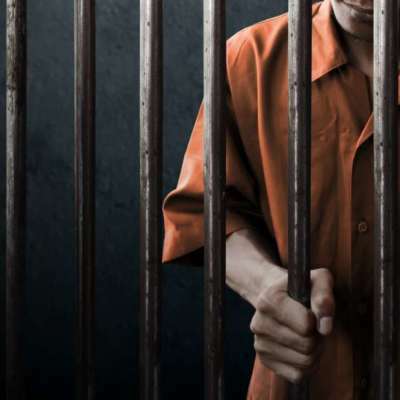 PSBC Jail Ministry serves in the Re-Entry program at the Green Bay Facility of the Tarrant County Department of Corrections (located at the intersection I-820 and I-35W). The great majority of the inmates who participate in this program will be released, and they are in need of personal, family, and career guidance in order to change the attitudes and behaviors that resulted in their incarceration. Classes are held on Thursday nights in a classroom facility in the Green Bay Unit. The format is a small group setting (3-12 inmates) which allows for questions, answers and group discussion. Elements Group © 2019. All rights reserved.